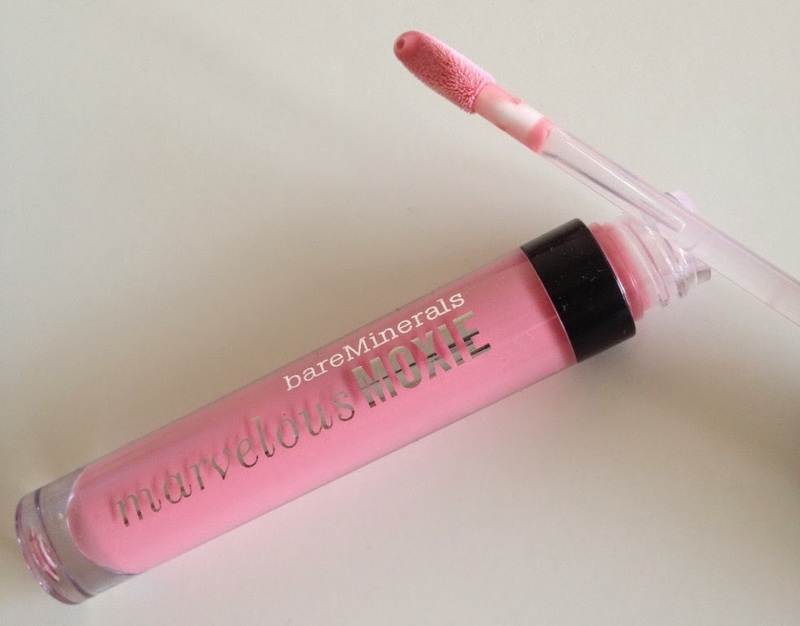 To support Breast Cancer Awareness Month bareMinerals has teamed up with Look Good Feel Better to launch an exclusive pink lipgloss. This partnership aims to raise awareness and provide vital funds for the charity. Survivior is a suit all Carnation pink shade - as with all Marvelous Moxie Lipglosses, it is infused with vitamins and minerals to smooth and hydrate lips, lips look fuller for a luscious pout. 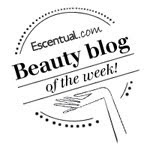 It features a delicious minty scent and is super glossy with sheer to medium opacity. 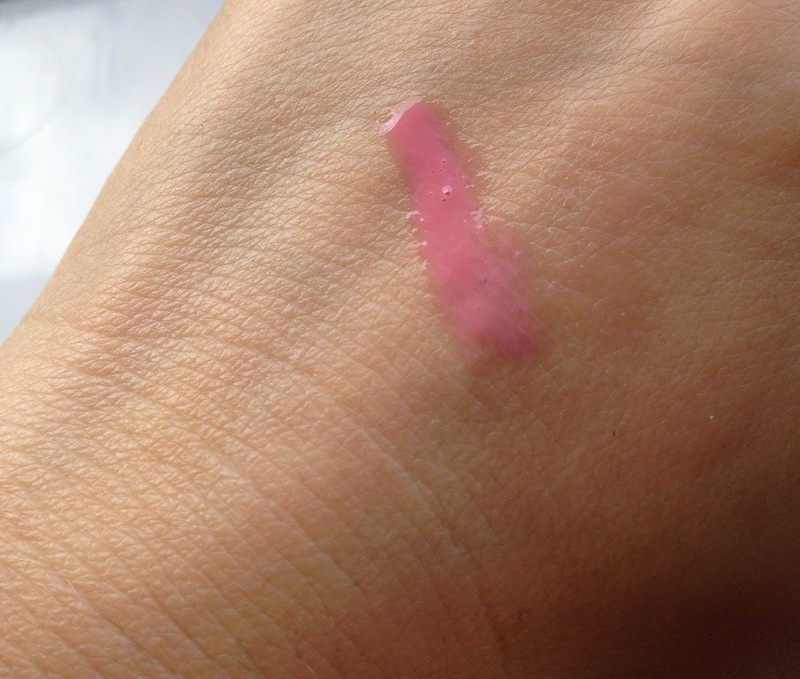 For those who love a tingle, this gloss certainly has it! For each sale of this £16 lipgloss a very generous £5 will go directly to the Look Good, Feel Better charity. Look Good Feel Better is the only international cancer charity, providing free skincare and make-up workshops and self-help materials to help women and teenagers combat the visible side effects of cancer treatment. Available now from bareMinerals boutiques and online at bareMinerals.